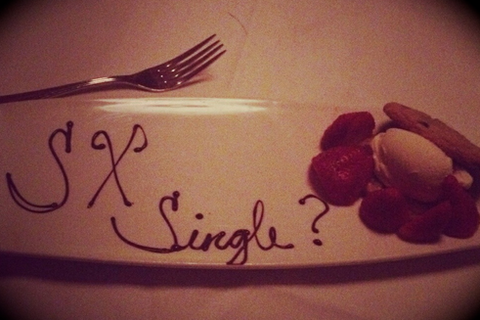 #SXsingle, it's not just a hashtag, it's a lifestyle. Over the years, the term "what happens at South By, stays at South By" has become part of the vernacular for veteran attendees. In some instances, this means exactly as it sounds. However, many matches have been made at SXSW, including marriages, babies, long term relationships, and of course numerous hook ups. Come join other #SXsingle(s) or those who once were and want to relive their glory days at SXSW! We'll trade stories, laughs and maybe even some digits!